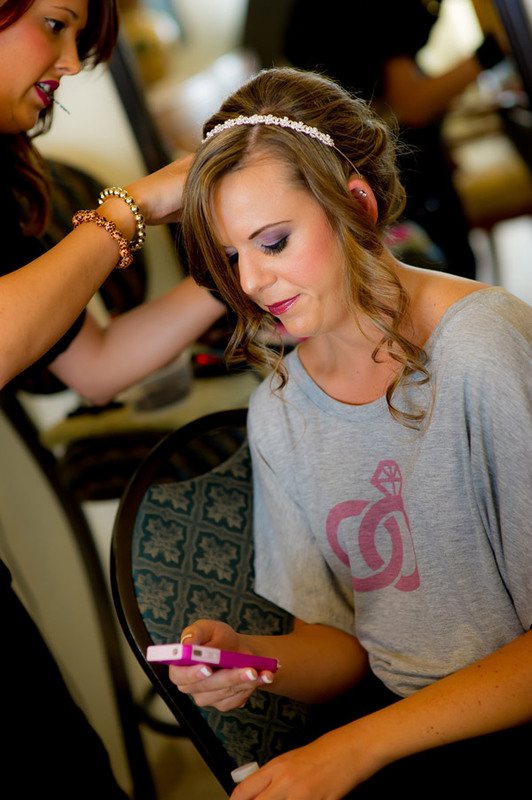 Bachelorette Party Tanks: Bride & CO. 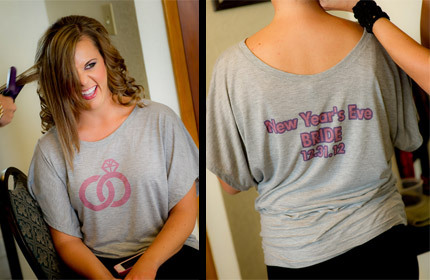 Shine like the diamond you are on the night of your bachelorette party with these Bride & CO. bachelorette party tanks! 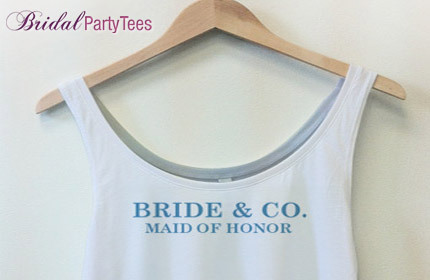 Have a different crop tank top for the bride, the maid of honor and the bridesmaids. 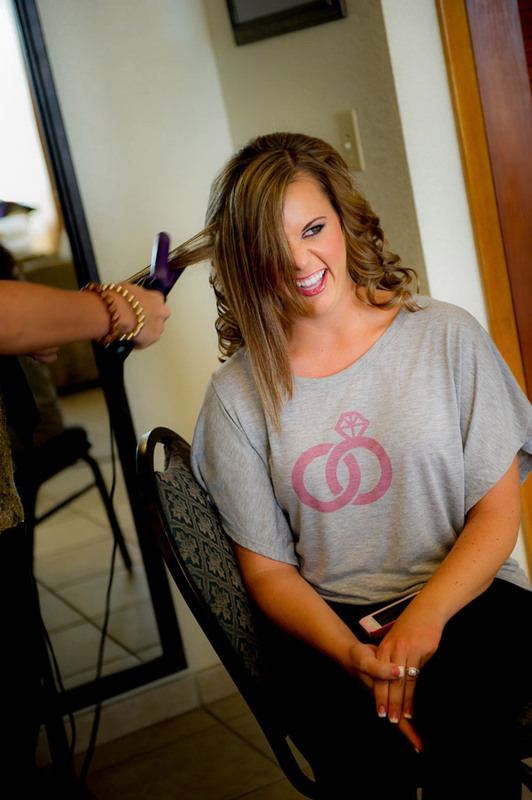 Wherever you stop on the night of the bachelorette party people will know there is a soon to be bribe in the room thanks to the signature design of the Bride & CO. tanks. 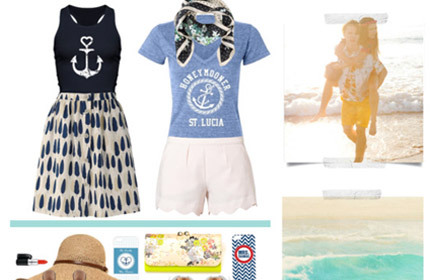 You’ll notice that these tank top designs each contain a person’s name: Audrey, Holly, & Tiffany. Those, of course, are just placeholders. 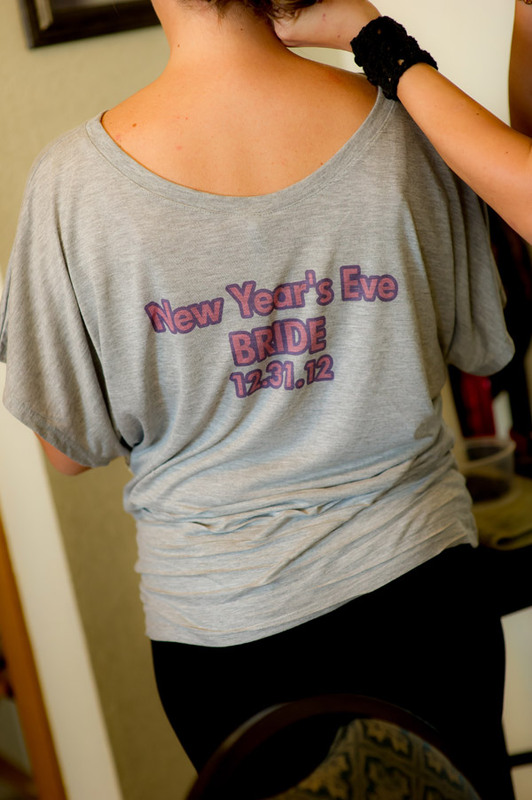 Use the Bridal Party Tees Design Center to edit that text and add the names of each girl in your bridal party. This way, everyone gets their own unique crop top. It is our belief that if your gift is a one-of-a-kind, your family and friends will be more likely to treasure it forever. 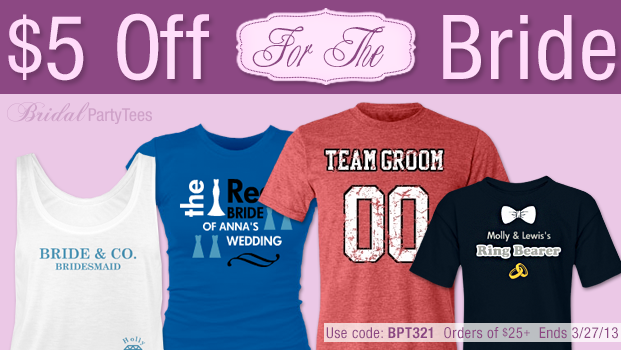 $5 Off For The Bride! 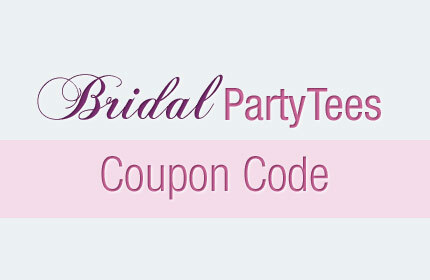 Here is your chance to get $5 off your order of $25 or more at BridalPartyTees.com. This offer ends March 27th 2013 at 11:59pm EST. 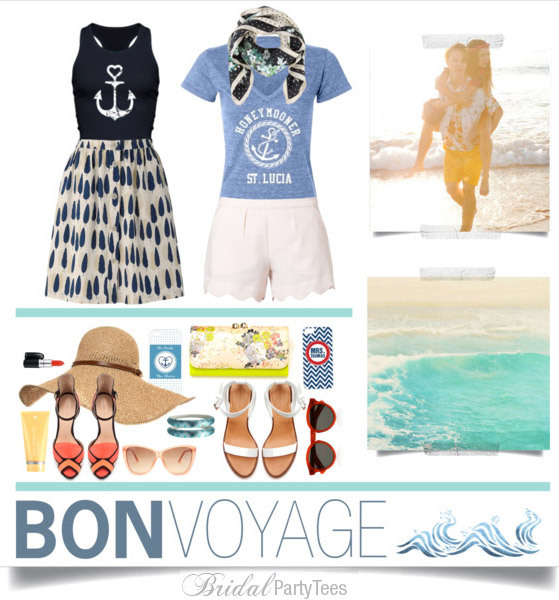 Use the promo code: BPT321 to take advantage of this offer while it is still available!